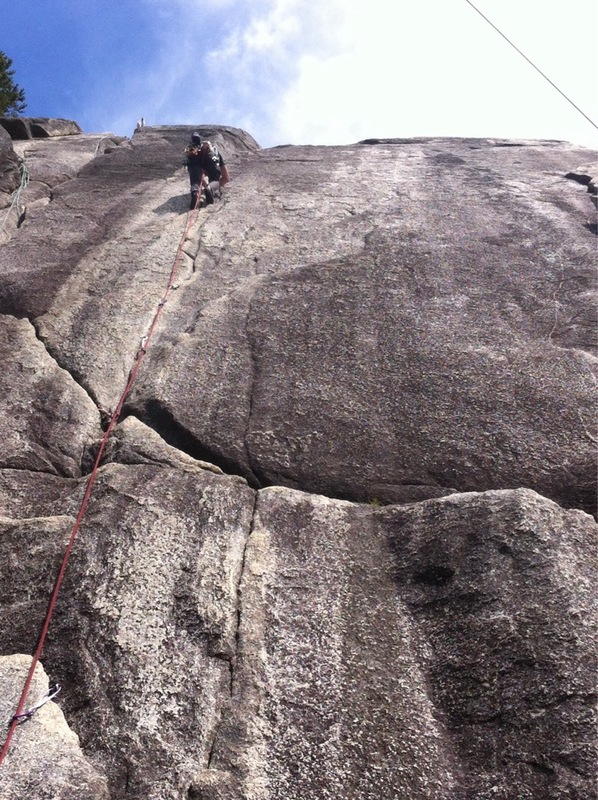 It’s May Long weekend in Squamish, and the dirt-bagging crowd is in full effect here. 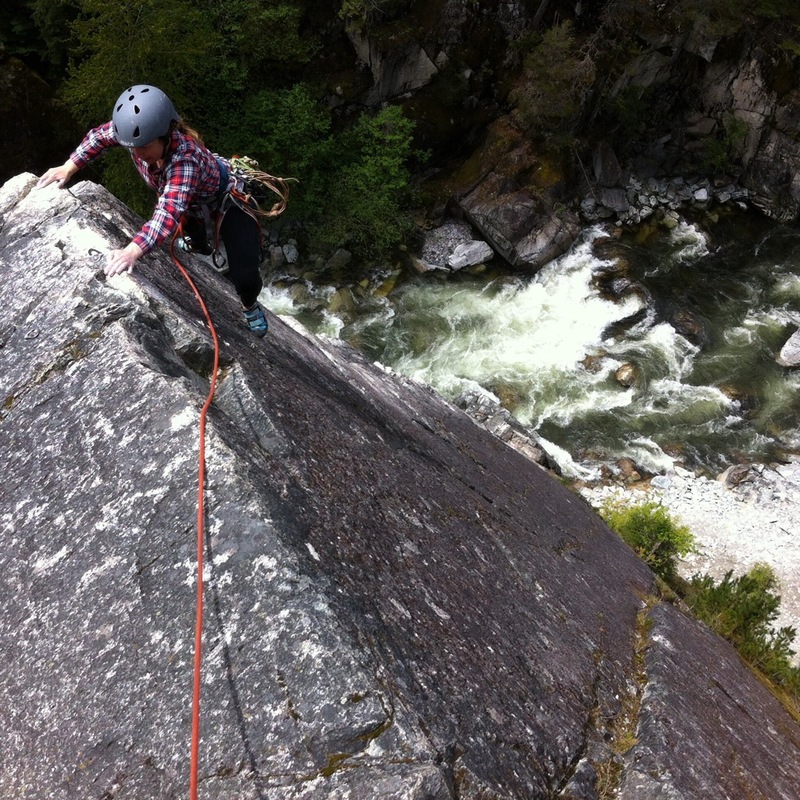 The sun is shining, the rock walls are dry, and it’s go time! 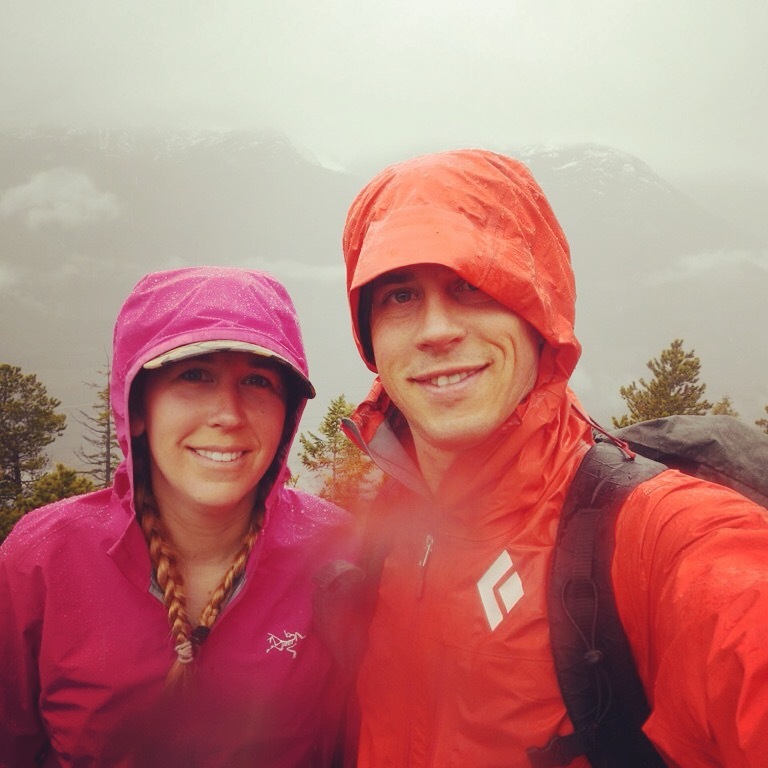 Overall, May was not the ideal month to be Squamish dirtbags. In the Sea-to-Sky area, the shoulder seasons (between winter and summer, so essentially fall and spring) are the rainy, overcast, wet seasons, and this May was exceptionally “moody.” We managed to squeeze mini sessions between rain clouds, and did several hikes up The Chief on those torrential rainy days. You gotta work with the coastal weathers bipolar ways, and overall, we nailed it. 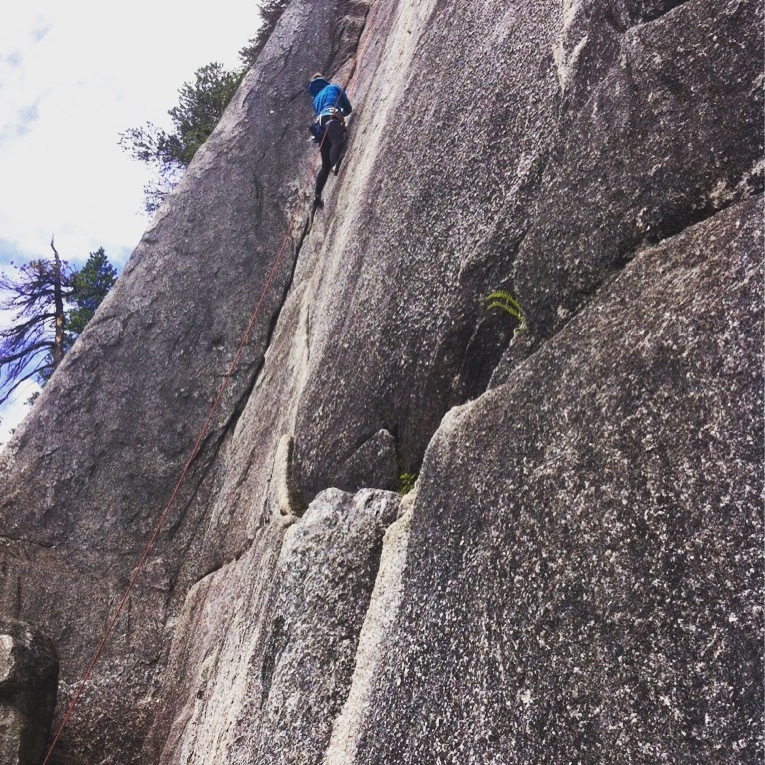 June, July, and August are rated the best rock climbing months with promises of unending sun…mind you, with fair weather comes the hoards! 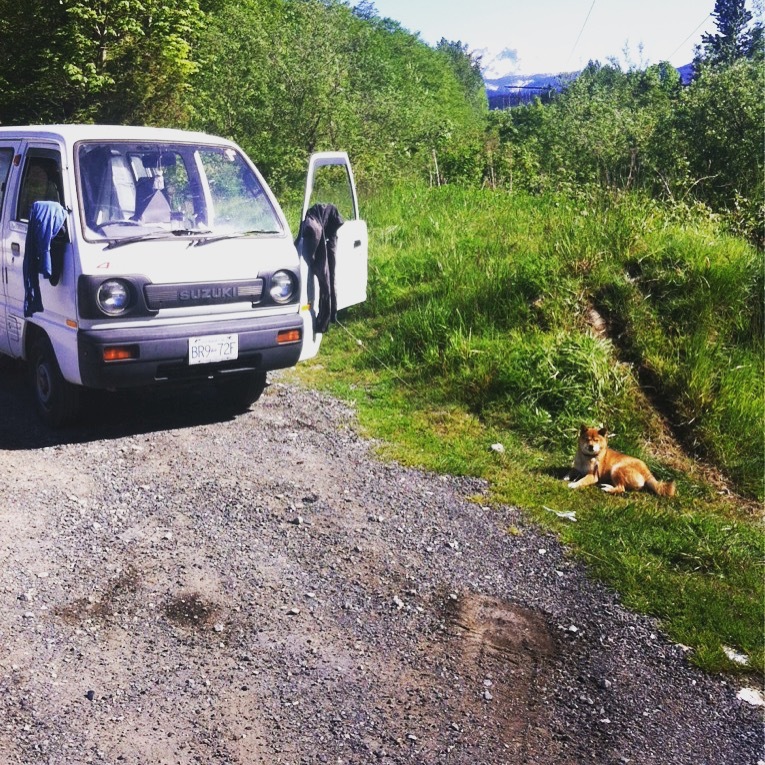 So (overall) we’re glad that our van dwelling Squamish fate fell on the month of May, with way less climbers. There are rumours circulating among the van community that the parking regulations will be cracked down soon, including the issuing of tickets for overnight parking (and sleeping in one’s vehicle). We get that, but we’re grateful that we seem to have dodged that particular bullet. So, like so many others crazies, we forgo the daily shower (“just one more day”) in priority of the plethora of rock faces. Great photos Tara! One of them had me holding my breath for a moment. Does your mother know you do this? And of course I am kidding. I think a lot about tiny house living. I could do it.. My hope is for us to get a small trailer someday, but with four cats it might be more of a hassle.. Anyway climb on!